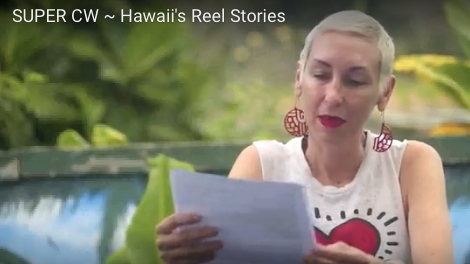 So thrilled to have been all over the television last week on the latest episode of Hawai’i Reel Stories. This show on OC16 features all the amazing films produced here in Hawai’i. The best part is they showed a bit more of the mood, stuff that nobody in the public has seen before! It’s turning out so so beautiful and I can’t wait to share this film when it’s ready.